Q: Who should attend AWS DevDay? A: Experienced developers that want to dive deep on newer AWS services. Choose from a variety of technical sessions led by AWS Technical Evangelists and Solutions Architects. You will also have opportunities to get your questions answered by AWS technical experts and network with your peers. A: You can view the featured sessions of AWS DevDay here. Please note the agenda and sessions are subject to change without prior notice. You can register for AWS DevDay here. Click "Register Now" to start the registration process. Space is limited and entry to the event will be on a first come, first served basis and subject to capacity. A: AWS DevDay registration is free. Q: What is included in AWS DevDay registration? A: AWS DevDay registration gives you free access to technical sessions and opportunities to network with AWS technical experts and your peers. Meals offered include lunch and snacks. A: Upon completing the online registration process, you will be sent a confirmation email. Please check your junk mail folder. If you do not receive the confirmation email, please contact us at aws-marketing-benelux-replies@amazon.com. A: Please contact us at aws-marketing-benelux-replies@amazon.com.  A: You may cancel your AWS DevDay registration at any time by contacting us at aws-marketing-benelux-replies@amazon.com. Q: Will I need to register myself for each technical session? A: Onsite at AWS DevDay, technical sessions will be filled on a first-come, first-seated basis. As seats are not guaranteed there is no need to pre-register for each technical session. Q: How can I contact the AWS DevDay organisers? A: If you have questions that have not been answered in the FAQ above, please contact us at aws-marketing-benelux-replies@amazon.com.